Living Rivers Europe believes that the Water Framework Directive is the only way to turn back the clock on the destruction of Europe’s waters. The Directive has been in effect for 18 years now, and has resulted in some improvements in the status of the EU’s water bodies. However, Member States have been reluctant to make this ambitious legislation work on the ground, bowing instead to economic pressures from industry and farmers. This resulted in the Directive’s goal of achieving good status for the vast majority of Europe’s waters by 2015 being missed by a long shot, with the latest data suggesting that not even half of all rivers, lakes and wetlands in Europe are currently healthy. 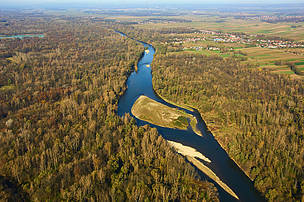 Mattheiß V., De Paoli G. and Strosser P. (ACTeon) (2012) Comparative study of pressures and measures in the major river basin plans in the EU, Task 4 b: Costs & Benefits of WFD implementation (EU project), p. 35, 46. 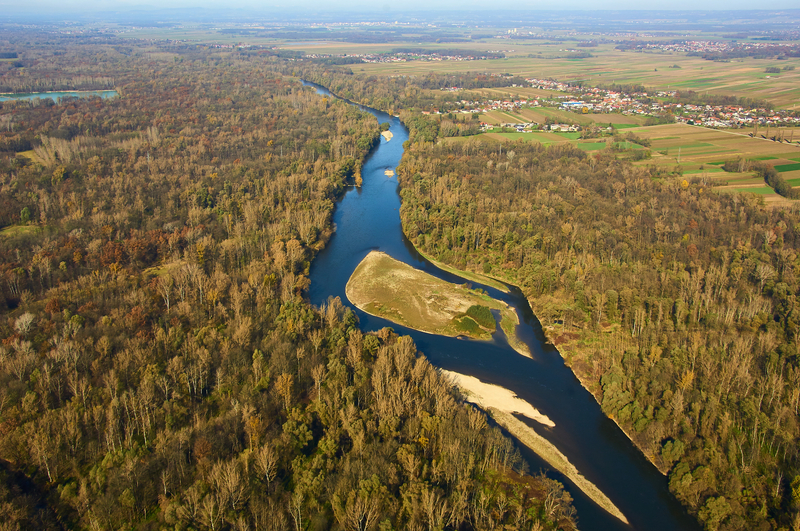 Ensuring that the remaining free-flowing and unaltered stretches of rivers in Europe are effectively protected and that their biodiversity and ecological values are not compromised by hydropower and inland navigation development. 2. Effective integration of water management aspects into relevant sectoral policies, particularly agriculture, energy and transport. 3. The Water Framework Directive is currently undergoing its scheduled review (in the form of a fitness check): in order to meet the ultimate 2027 deadline, the review should be used to strengthen implementation of the Directive, rather than weaken its standards.